Through the program, children experience the sheer thrill of playing rugby, often for the very first time. In fact, many have never been able to play a team sport before. The MRP aims to move boys and girls with learning and perceptual disabilities off the sidelines and into the main game. The program encourages boys and girls to play rugby as part of their local junior rugby club community. At its core, the MRP is about helping children experience success in line of their own development. The MRP shows children what they can do and how much they can achieve when rugby is modified to support their needs. The program embodies the essence of rugby, a sport which embraces inclusion and diversity. The MRP brings families and communities together who, traditionally, would not have the chance to participate in a team sport at their local club. 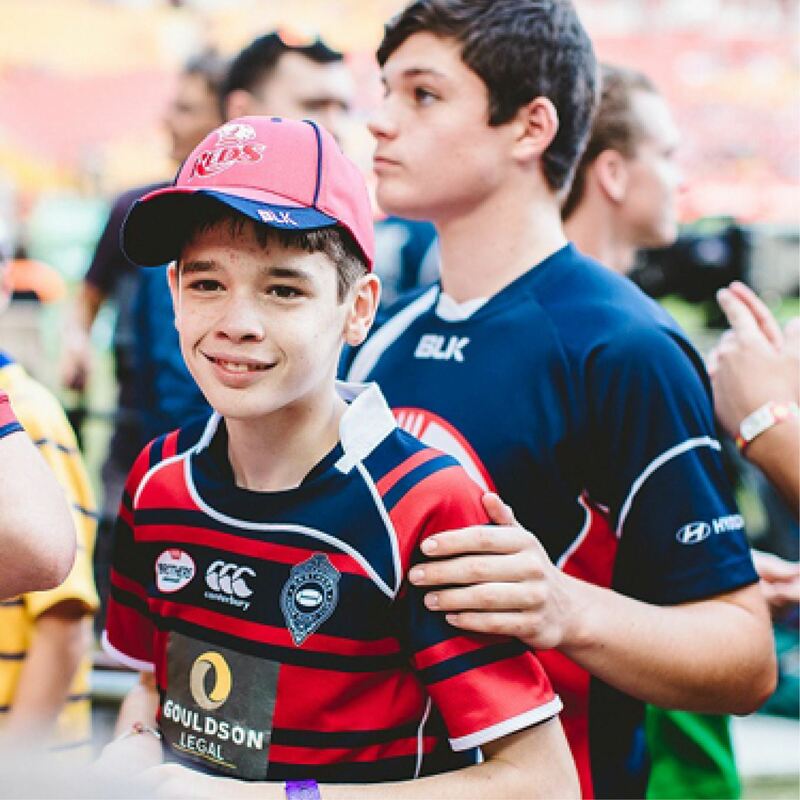 Spearheaded by Brisbane parents, Megan and Anthony Elliott, whose son Max has a significant learning and perceptual disability, they understand how much it means for children and their families to be included and play rugby just like everyone else. The MRP was developed by the GingerCloud Foundation with the support of the Queensland Rugby Union (QRU), and was piloted at Brothers Rugby Club in 2014. The program provides weekly training sessions and seasonal MRP Competitions within an existing Club environment, where teenage PlayerMentors are supporting MRP Players on the field every week. Through the GingerCloud Leadership Program, supported by MRP Ambassadors, rugby legends Nathan Sharpe, Tim Horan AM, Stephen Moore and ST. George Qld Reds Player Andrew Ready, PlayerMentors are trained to become leaders of the future, creating a generation of people for whom disability is normalised. From 1 team of 16 participants at Brothers in 2014, the MRP community has grown to include 24 teams within 3 MRP divisions across Queensland and the ACT in 2018. 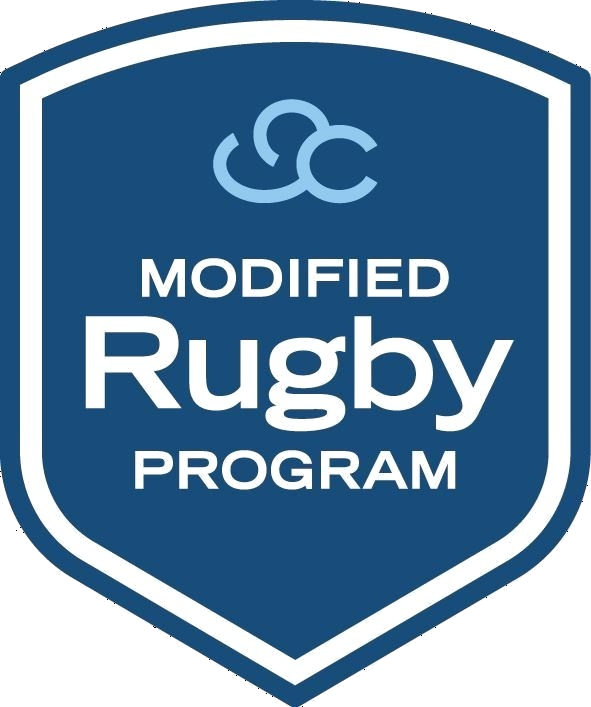 In 2017, Rugby Australia (RA) endorsed the MRP as a new division of rugby in Australia. With the support of the whole rugby community, we will achieve GingerCloud’s to change the world’s perception of children with learning and perceptual disabilities one rugby club at a time!